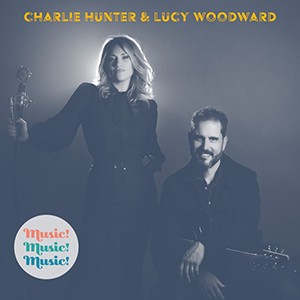 ﻿ CHARLIE HUNTER & LUCY WOODWARD _MUSIC! MUSIC! MUSIC!